There are more than 1000 periodic tables hosted by the Chemogenesis Webbook Periodic Table database, so it can be a little difficult to find the exceptional ones. 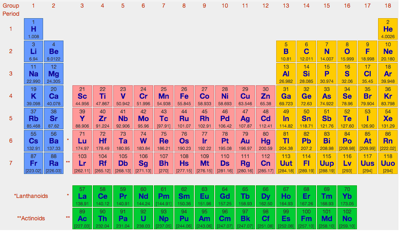 Here we present – in our humble opinion – The ten most significant periodic tables in the database. 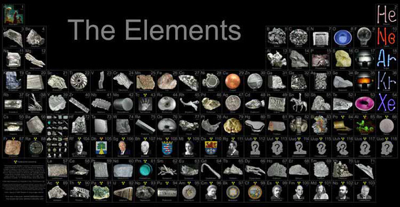 The first three of our top 10 periodic tables are classic element data repositories. They all work in the same way: click on the element symbol to get data/information about the selected element. The three are Mark Winter's WebElements, Theo Gray's Photographic Periodic Table & Michael Dayah's Ptable. 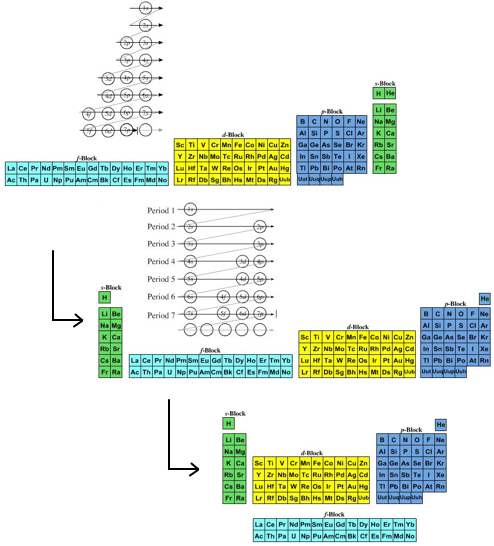 The next five examples deal with history and development Periodic Table. 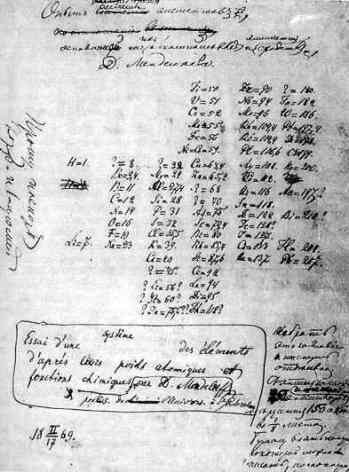 The first is Dalton's 1808 list of elements, next is Mendeleev's 1869 Tabelle I, then Werner's remarkably modern looking 1905 formulation. This is followed by Janet's Left Step formulation and then a discussion of how and why the commonly used medium form PT formulation, is constructed. 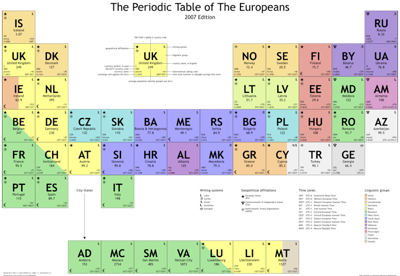 If you examine the periodic tables from Antiquity to 1899, you will see that from about 1830 onwards, proto-periodic tables were coming thick and fast. 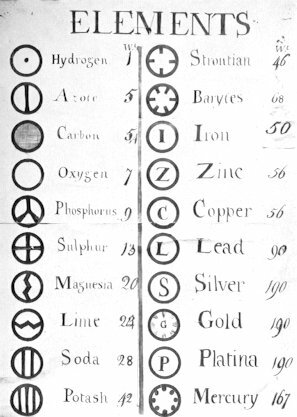 Significant developments include: Daubeny's Teaching Display Board of Atomic Weights (1831), Chancourtois Telluric Helix (1862) and Newlands octaves (1864). 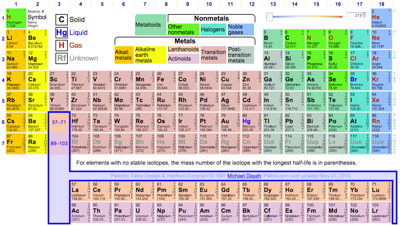 The modern (and commonly employed) periodic table is obtained by transforming Janet's Left Step into the modern long form periodic table by rearranging the blocks around. This transformational mapping is discussed in some detail here. 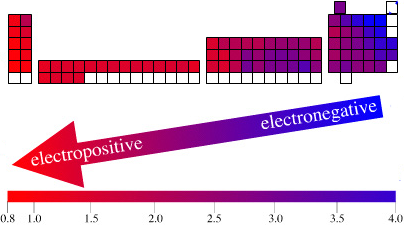 The long form and medium form PTs have electronegativity trending from top-right (electronegative) to bottom left (electropositive), and many aspects of periodicity corollate with electronegativity: atomic radius, first ionisation energy, etc. 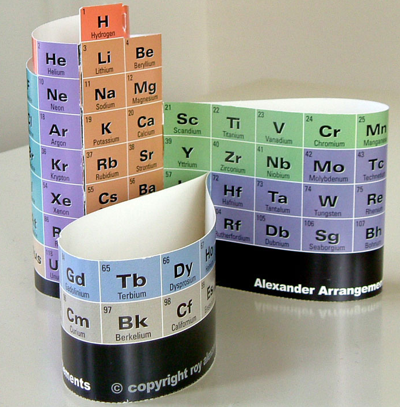 The periodic table as a motif is a useful and commonly used infographic template for arranging many types of object with, from 50 to 150 members.